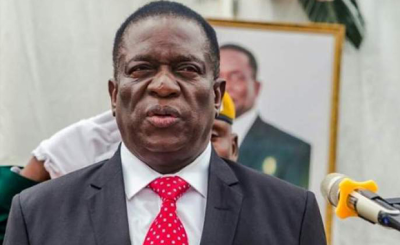 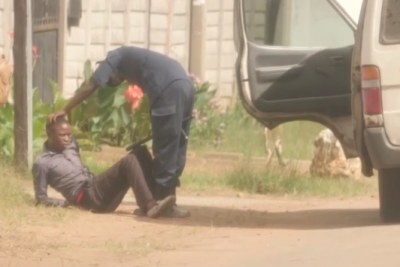 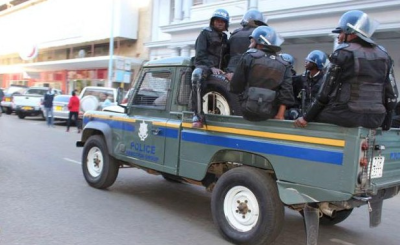 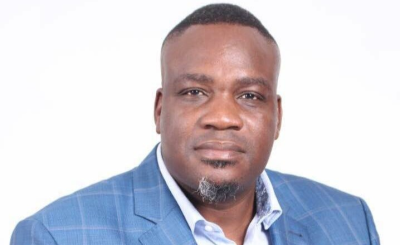 With tensions rising as Zimbabwe's economic problems hurtle towards a tipping point, the police has stepped up its arrests of opposition officials and civil society leaders accused of instigating violence during the January protests - with the lastest being Charlton Hwende. 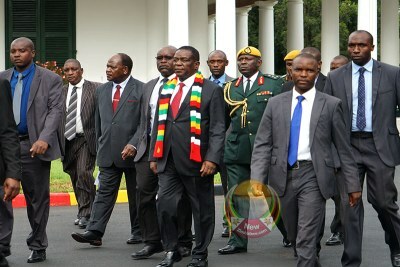 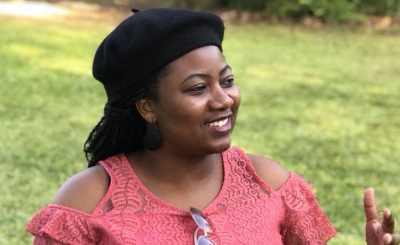 His arrest comes a few days after Joana Mamombe, the youngest MP in parliament, was also arrested for treason. 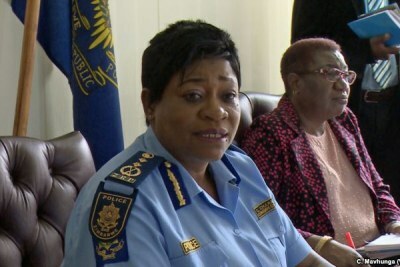 Both MDC Alliance legislators face 20 years in prison if convicted. 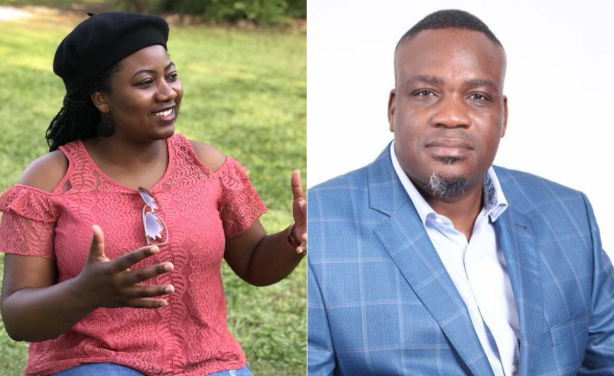 MDC Alliance MPs Joana Mamombe, left, and Charlton Hwende, right.